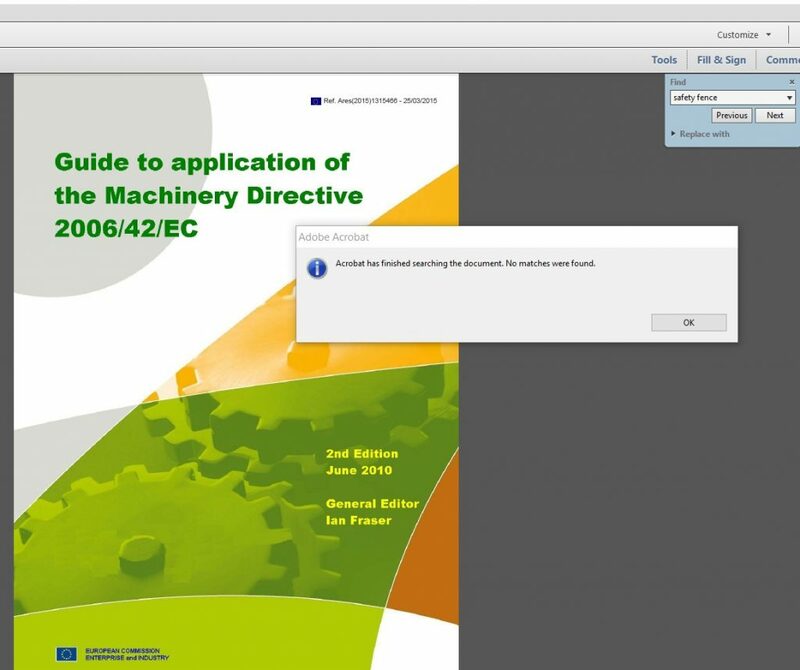 The Guide to application of the Machinery Directive 2006/42/EC, Edition 2.1, was published by the EC Commission in July. The link to the document is here. Be advised that is a direct download link. The “guideline” is extremely useful and we refer to it often. We have read through the changes and want to highlight what we consider to be pretty significant: the addition of the Low Voltage Directive 2014/35/EU to the Article 3 exclusion in the Machinery Directive 2006/42/EC. 2006/42/EC, Article 3 is below. 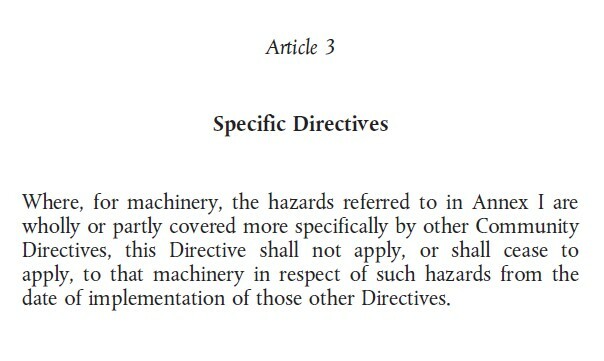 Article 3 is interesting because it offers the ability to exclude the Machinery Directive 2006/42/EC if all of the safety risks can be covered in a different Directive: for instance, the Medical Device Directive 93/42/EEC. It has always been a gray area to exclude certain products from the Machinery Directive in favor of the Low Voltage Directive if those products did not meet the criteria established in 2006/42/EC, Article 1 (2) (k). 2006/42/EC, Article 1 (2) (k) is below. 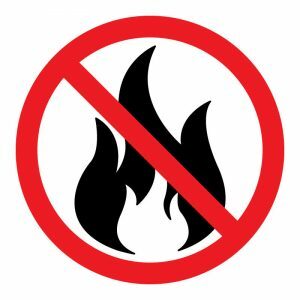 This has caused some confusion because of the inclusion of a main electrical safety standard on the list of harmonized standards for the Low Voltage Directive 2014/35/EU and not the Machinery Directive 2006/42/EC list. That standard is EN 61010-1. See EN 61010-1 as it is displayed on the EC Commission’s page for the LVD, linked here. EN 61010-1 is a very thorough and comprehensive safety standard, covering most (0r all) risks presented by a lot of types of machines, but in some cases it could not be applied if the equipment did not meet the exclusion requirements indicated in Article 1 (2) (k). That brings us to the important change in the guidelines. The previously referenced guideline document is a thorough publication which clearly explains nearly everything required by the Machinery Directive. Since it is published by the EC Commission the text in the document is seen as the official word. Section 90 of the guidelines indicates the EU Directives that are available for consideration instead of the Machinery Directive, per Article 3. 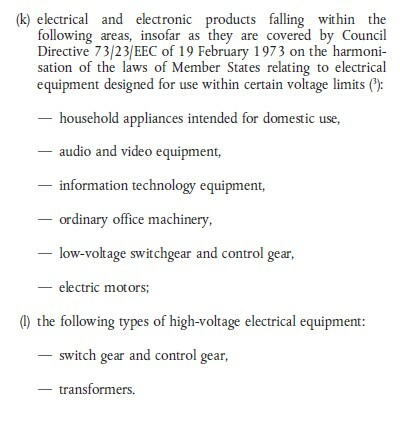 The EU Directives listed in section 90 of Edition 2.0 are listed below. And now, in Edition 2.1, the list in section 90 has been revised as indicated below. This addition of the Low Voltage Directive 2014/35/EU to the list in section 90 of the Edition 2.1 Guideline to application of the Machinery Directive 2006/42/EC makes it clear that the Machinery Working Group considers that some particular equipment can legally satisfy CE marking requirements through the Low Voltage Directive instead of the Machinery Directive. Laboratory and testing equipment with moving parts, within the scope of EN 61010-1, are the best example. The ATEX Directive 2014/34/EU applies to equipment used in mines and potentially explosive atmospheres. It is very common for the sales staff at F2 Labs to receive a request for technical assistance to comply with ATEX but it is not that simple. ATEX 2014/34/EU is a Directive that has many compliance paths which are dependent upon a few factors which must be defined prior to an evaluation or even a proposal. 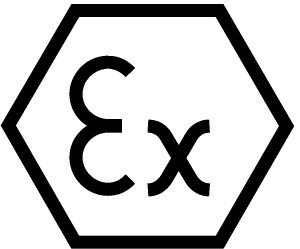 The complicating factor is that in order to determine the category (and therefore the compliance path) the end-user must indicate to the manufacturer the ATEX zone in which the equipment will operate, for it is the ATEX zone which directs the manufacturer to the category of risk that must be complied with. The ATEX zones are defined in a different ATEX Directive: ATEX 99/92/EC. See Annex I of 99/92/EC below. All three categories of equipment require a CE marking and third party test lab involvement, usually to test and evaluate against a set of IEC/EN 60079 standards. Net Neutrality, what is it? I have been hearing a lot about “net neutrality” lately but I did not really know what it means, probably the same as most people, so I decided to find out. Read on. Basically, net neutrality means that no place on the internet can be accessed faster than any other place. That means that your internet service provider cannot arrange for one business’s web site to load faster than another. For example – if you perform a web search for motorcycles and come across www.harley-davidson.com and also www.indianmotorcycle.com they will both load, theoretically, at the same speed. Unless one or both of these companies pay for special placement using a “pay-per-click” ad program through Google they will be placed according to site rankings, determined mathematically using Googles algorithm. Neither company can pay Comcast, for example, to load their sites on your screen faster than the other (or other motorcycle manufacturer websites). To understand why people are so involved in this issue, consider that a company like Comcast sells internet service and streaming cable TV service. 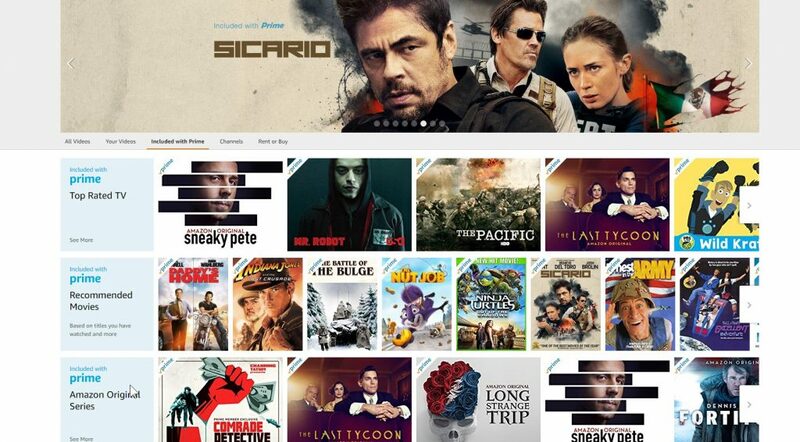 You may be a customer of Comcast who is considering only using them as an internet service provider but buying your cable TV entertainment from Netflix. Without net neutrality it could be possible for Comcast to charge sites like Netflix (or Amazon Prime or Hulu) more to stream across their internet service — causing those companies to raise their rates. This could be considered unfair since Comcast competes directly with those companies through its Xfinity cable service. You don’t watch Netflix, so… “so what?”. OK, what if you listen to a lot of music and you pay for Apple’s service, Apple Music, and your cable ISP decides to offer faster speed to either Apple Music or Sirius XM for whoever pays more? That will mean you will either pay more (because the cost will be passed right back to the customers) or your music downloads will be slower, deliberately. Since the FCC is in charge of the “the internet” as a public utility it is within its jurisdiction. Net neutrality rules were passed in 2015 and presently they are under consideration for revision and or elimination. The FCC is taking comments regarding this issue until August 3o, 2017. The link to the comment page on the FCC site is here: FCC comment page link. From time to time we are presented with a device that seemingly “fits” into the Low Voltage Directive 2014/35/EU because it only has electric function and no moving components. This would lead most to apply the Low Voltage Directive instead of the Machinery Directive 2006/42/EC in order to satisfy requirements. That approach can be incorrect. Guards for removable mechanical transmission devices. Protective devices designed to detect the presence of persons. Power-operated interlocking movable guards designed to be used as safeguards in machinery referred to in items 9, 10 and 11 of Annex IV. Logic units to ensure safety functions. Valves with additional means for failure detection intended for the control of dangerous movements on machinery. Extraction systems for machinery emissions. Guards and protective devices designed to protect persons against moving parts involved in the process on the machinery. Monitoring devices for loading and movement control in lifting machinery. Restraint systems to keep persons on their seats. Discharging systems to prevent the build-up of potentially dangerous electrostatic charges. Energy limiters and relief devices referred to in sections 1.5.7, 3.4.7 and 4.1.2.6 of Annex I. Systems and devices to reduce the emission of noise and vibrations. 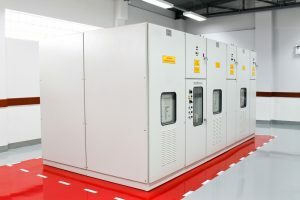 The purpose of this article is to show that even though a device may look like an electrical product, in the scope of the Low Voltage Directive 2014/35/EU and matching the scope of EN 61010-1:2010, it may not be legally correct to use either to show safety compliance for CE marking. The Machinery Directive 2006/42/EC will be applicable instead of the Low Voltage Directive 2014/30/EU, even with no moving parts, if the application or description matches the above. And in that case you will not be able to apply EN 61010-1:2010 as the applicable standard because EN 61010-1:2010 is harmonized to the Low Voltage Directive and not the Machinery Directive. If you have a product like the above, or any question regarding applicability of CE marking requirements to your product: call us. We will sort it out. Many times, we receive a request for assistance from a customer for a project that involves, “CE marking and ATEX.” While there is nothing wrong with calling ATEX out separately from other CE marking requirements, we note that the ATEX Directive is a CE marking Directive. Good question. What it means is that ATEX is just another CE marking requirement, as important but no more important than any other CE marking Directive like the Machinery Directive 2006/42/EC, Low Voltage Directive 2014/35/EU, or the EMC Directive 2014/30/EU. 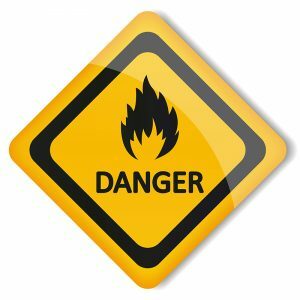 The ATEX Directive has many complicating factors, for instance, there are three category classifications and those are cross-referenced with two sets of risk zones: three for dust and three for gas. Next, the compliance path requires categorization by the designation of Group I (underground mine equipment) or Group II (all other equipment). Once the above is settled, Annex I of the ATEX Directive must be reviewed to determine the available compliance module (i.e., the allowable path to compliance in the ATEX Directive for your product). Yes, ATEX will complicate your project somewhat… but it is just a CE marking Directive and companies like F2 Labs have experience navigating through it and helping manufacturers comply with it. 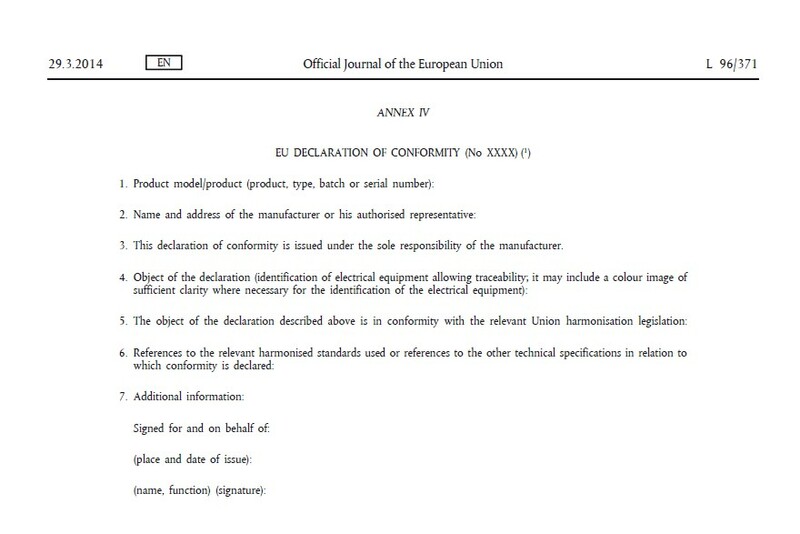 A frequent source of confusion for exporters of products to the EU is the EU declaration of conformity. 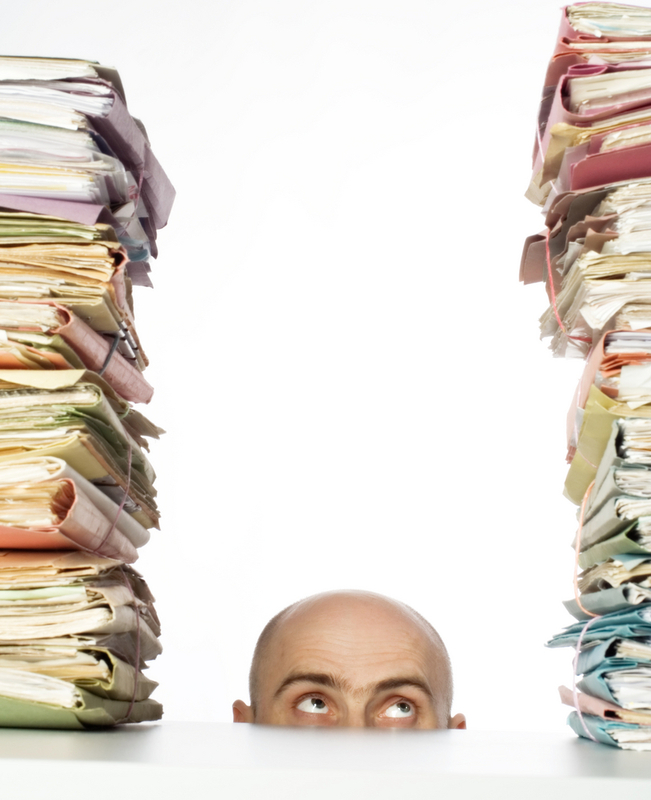 Many customers that we assist are vaguely familiar with the concept and the role of the “DoC”. 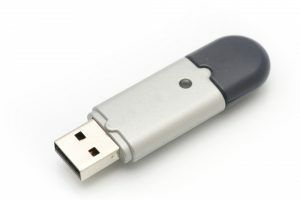 Product name, type, model, and serial number (or other traceable information such as batch number). CE markings to which the manufacturer is claiming compliance for the subject equipment. Harmonized EN standards which the manufacturer used to design and evaluate the equipment. Declarative statement that the equipment is in compliance with the indicated Directive(s). Signature by a company officer. 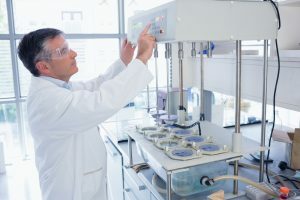 The 3rd party lab engaged for technical intervention by the manufacturer (i.e., a lab hired by the manufacturer to identify applicable Directives and EN standards and then test). Other standards which are not harmonized EN standards, for instance, IEC standards. 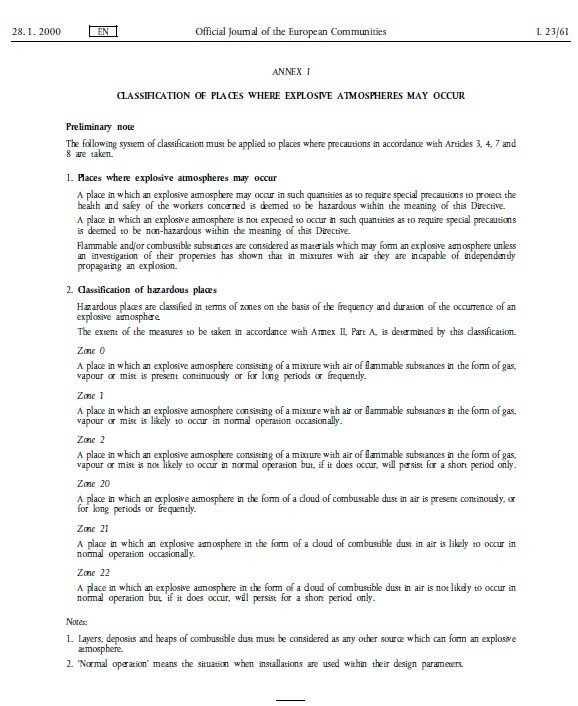 Directives listed that are not applicable (for example, indicating any reference to the Pressure Equipment Directive 2014/68/EU when the PED is excluded. 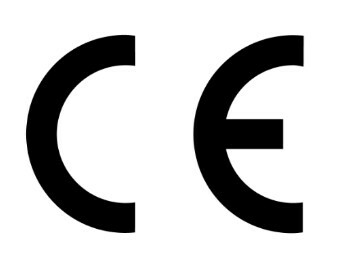 Directives that are not CE marking Directives, for example the General Product Safety Directive 2001/95/EC or the WEEE Directive 2012/19/EU. Indicating the Machinery Directive 2006/42/EC and the Low Voltage Directive 2014/35/EU: this is technically illegal. 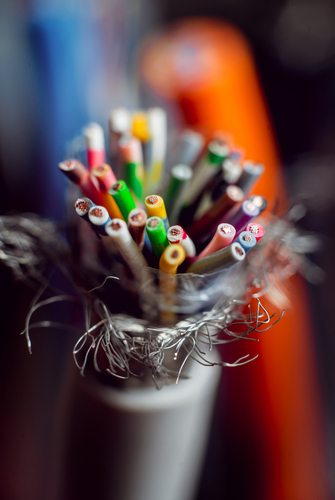 Prior to 2016 the role of a regulatory affairs professional was made slightly more complex by the differing requirements and formats of DoC’s in the myriad of different Directives. However, the recasting of many Directives as a part of the New Legislative Framework of 2008 (aka NLF) simplified the process. Many Directives were rewritten, primarily to clarify definitions and responsibilities but also to streamline some of the requirements, like the EU declaration of conformity. This means that if you have a product that is in the scope of the Low Voltage Directive 2014/35/EU and the EMC Directive 2014/30/EU you will not have to look at two vastly different declaration of conformity templates in both Directives and hope that you covered everything indicated in both Directives. We note that the Machinery Directive 2006/42/EC was not recast as a part of the NLF and there are slightly different, but important, requirements for it. 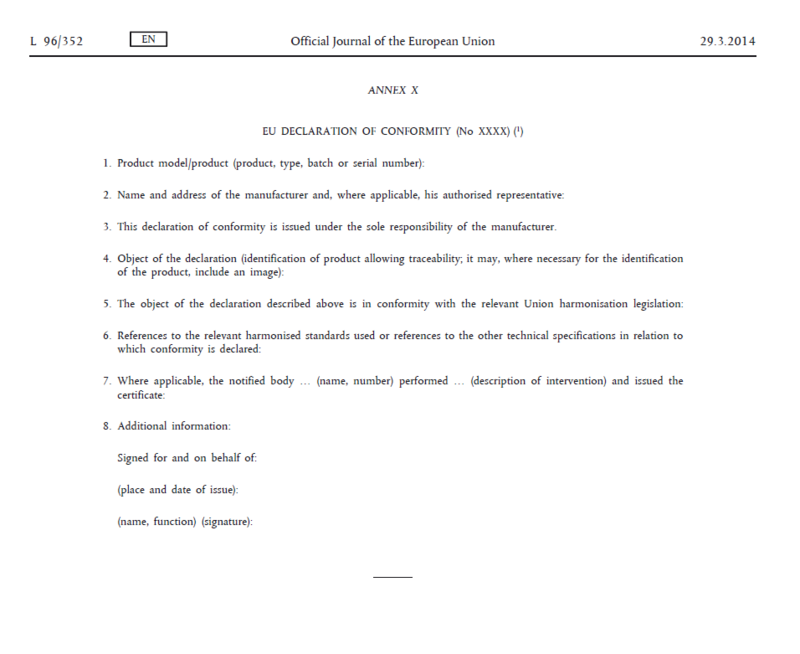 Note there is an additional item in the EU declaration of conformity under the EMC Directive. This is for the inclusion of information regarding the technical intervention of a Notified Body, for example if an EU-type Examination Certificate was issued. Since there is no role for a Notified Body in the Low Voltage Directive 2014/35/EU that is not included in Annex IV of 2014/35/EU. 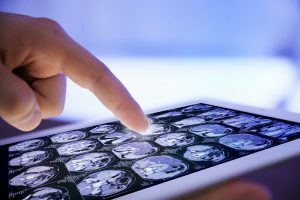 Once the format for the EU declaration of conformity is understood, the equipment is compliant, and the document is drafted and signed… what next? We advise all clients to translate the document and include it with every product sent to the EU. The best place for this is printed in the product documentation: the manual. That is a common question. The answer to that is to print a range of serial numbers for the product and reserve them for that product. 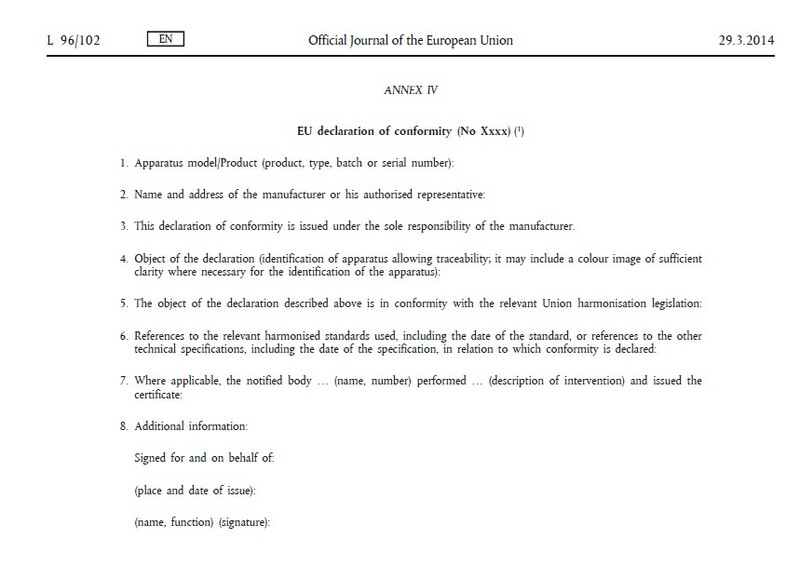 The idea is that an inspector or quality manager in the EU must be able to pick up your product, look at the nameplate, and match it definitively to the serial number or batch number indicated on the declaration of conformity. It is advisable to make this correct and as transparent as possible. 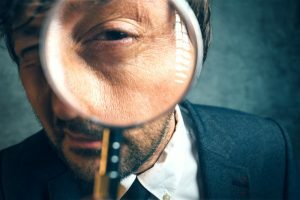 The main issues we hear from customers who have their products stopped, questioned, or seized by market surveillance authorities in the EU is due to a sloppy, incorrect EU declaration of conformity. Finally, we note that technically, for many Directives it is not required that you send the declaration of conformity with the product. The requirement is that you keep it together with the technical file for ten years so that you can hand it over to the authorities if questioned. Our strong advice is this: You did everything right. You designed the product safely and engaged an A2LA accredited laboratory like F2 Labs to evaluate and test the product so that you could legally export it to the EU. 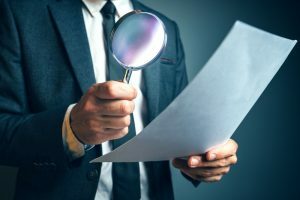 Why not provide the declaration of conformity with the product so that any questions about the compliance of it are answered before a formal inquiry can be made? As a younger man, I trained at Parris Island during which I witnessed… many things. I will tell a story of one of those things that I remember to this day. I was a recruit and standing at attention in the 2nd Battalion barracks. A hard rule in the Marines, and it starts on day one is this: ALWAYS LOCK UP YOUR VALUABLES. On that day, a drill instructor walked by us as we stood at attention and noticed that the end of a string was hanging from underneath the lid of the footlocker belonging to the guy across the squad bay from me. The next thing we all saw was this Marine Corps Drill Instructor on his knees pulling and tugging on this string until he pulled out the guy’s USMC-issued money valuables bag from a still-locked footlocker. Then he dumped it out all over the deck and started going through it, including love letters from the guy’s girlfriend, which he read to all of us. Don’t give an EU market surveillance authority a string to pull on. Make sure your EU declaration of conformity is correct. Manufacturers who send equipment into the EU are required to send a CE compliant product in most cases. 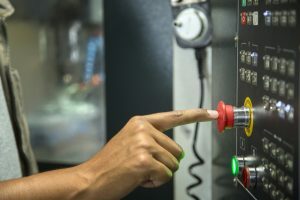 This means that if you are making an electromechanical device, chances are that you will need to comply with at least one, maybe a few, CE marking Directives. These could include the EMC Directive 2014/30/EU, the Machinery Directive 2006/42/EC, or the Low Voltage Directive 2014/35/EU. 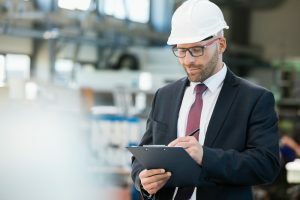 These Directives (and the other CE marking Directives) allow the manufacturer to prove compliance on his or her own without the involvement of a regulatory authority (like OSHA through the NRTL program). The flipside of this, which is referred to as ‘self-certification’, is that you must retain proof that your product was in compliance when you placed it on the market in the EU. This ‘proof’ is compiled in the Technical File and you must be able to produce it for the authorities for ten years after you ship. This means that if you make an electric toothpick dispensing machine, and you sell many to the EU, you are required to be able to produce a Technical File for the authorities for ten years after you ship the last one to the EU. The contents of the Technical File include the Technical Reports (test reports from an accredited laboratory) bill of materials, declarations of conformity or declarations of incorporation for equipment (and sub-assemblies) incorporated into your build, general layout drawings, schematics, and anything else required to prove that your equipment complies with the applicable CE marking Directives (EU laws) that you claim to comply with. We are working with a customer who makes an electrical product and is selling this product into Europe. The distributor for this product sent our customer’s technical information (i.e., his Technical File) to a 3rd party lab for review of the compliance of the equipment to applicable CE marking Directives, in this case: the EMC Directive 2011/65/EU and the RoHS Directive 2011/65/EU. I assisted this customer by providing the below response. After I finished I thought that this could be useful information for other manufacturers. The name of the customer has been changed. The EMC Directive 2014/30/EU makes the requirement for a Technical File in Annex II (3.). First – keep in mind: this is a request made by a 3rd party lab (same as if someone asked me to audit your technical file). This is not a request by market surveillance authorities: there is no legal weight to what they are asking. Supplying that information will satisfy this requirement. If you really get into this, you do not have to hand over the TF to anyone but the authorities and then only by request. I have attached the EMC Directive 2014/30/EU. Your obligations as the manufacturer are indicated in Article 7. See Article 7 (2), (3), and (9) regarding the TF. Your importer or distributor can make a case to ask you for the TF. I suggest you defend against that. 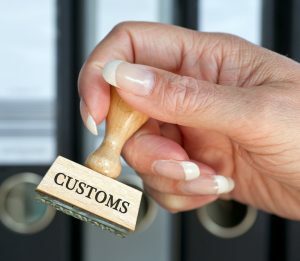 Importers shall, further to a reasoned request from a competent national authority, provide it with all the information and documentation in paper or electronic form, necessary to demonstrate the conformity of apparatus in a language which can be easily understood by that authority. They shall cooperate with that authority, at its request, on any action taken to eliminate the risks posed by apparatus which they have placed on the market. Distributors shall, further to a reasoned request from a competent national authority, provide it with all the information and documentation in paper or electronic form, necessary to demonstrate the conformity of the apparatus. They shall cooperate with that authority, at its request, on any action taken to eliminate the risks posed by apparatus which they have made available on the market. Draft an agreement to hand over the TF to the authorities (or to the distributor or importer) only in a case where a written request by the authorities has been made. Other than that, all you are required to supply is the product, declaration of conformity, and the manual(s)…. That’s it. Yesterday afternoon, March 6th, the House Republicans released the bill to repeal (most of) the Affordable Care Act, also known as Obamacare. Since F2 Labs is a safety compliance laboratory, helping many companies comply with regulatory issues when bringing their medical devices to market, we are most interested in the fate of the medical device tax levied on manufacturers through the Affordable Care Act. As I understand it from reading the article titled, GOP hits the gas on Obamacare repeal, published last night, the bill is in two parts – one part written by the Energy and Commerce Committee (here) and the second part by the Ways and Means Committee. This morning I reviewed the half of the bill written by the House Ways and Means Committee and published here: Ways and Means Committee repeal bill. In the Ways and Means Committee bill, see page 17, section 11, Repeal of Medical Device Excise Tax below. We will follow this developing story closely.